Sunshine, flowers, butterflies and warmer weather! Spring has arrived here in Georgia and despite the incredibly high pollen counts, I'm ready! 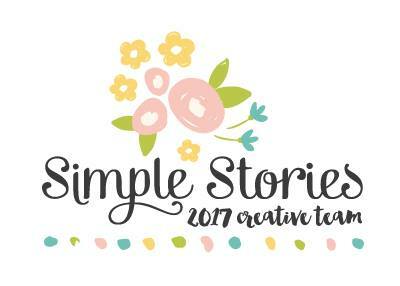 I've been having lots of fun playing with the Simply Spring collection so I'm excited to share my latest mini with you. 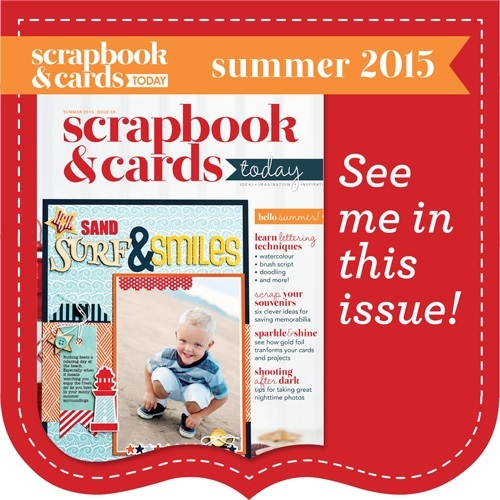 For this one, I used an acrylic cover, which I love for layering all of the cute stickers and die cuts! 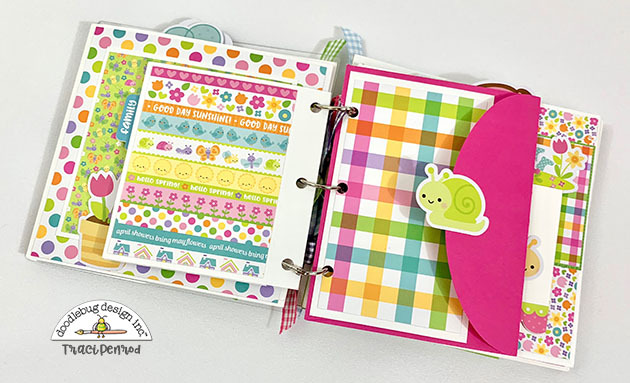 In addition to the stickers and die cuts on the cover, I added Doodlebug's adorable envelopes and cards inside the album. Here are a few pictures, but you can also take a better look at the album by scrolling down to my You Tube video! 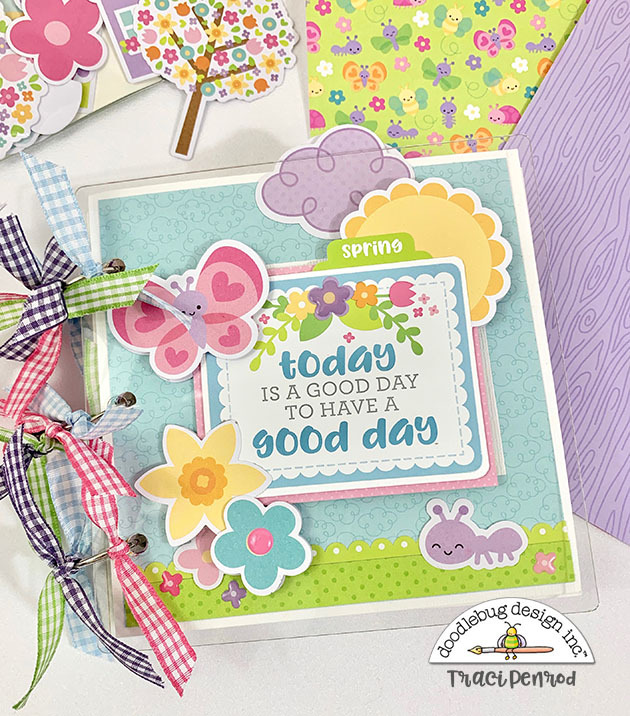 I just can't get enough of this Spring collection ... the flower pots and cute little critters are ADORABLE! Check out my video below and, if interested, please subscribe to my You Tube channel where I'm starting to post more of my Doodlebug and Artsy Albums creations. 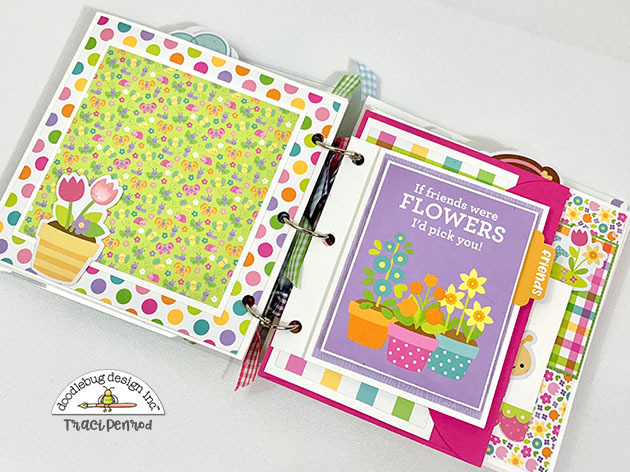 We have a different Spring album DIY kit available in our shop! 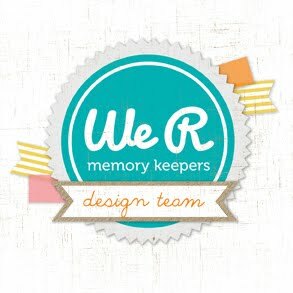 Please check out the link below for this darling album that uses the same paper collection as the one in this post. 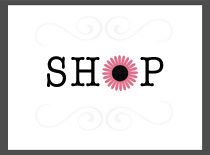 The kit is a 10"x10" album that will be perfect for saving sunny, outdoor, spring memories! Here's to warmer days and lots of spring sunshine in your part of the world! Thanks for stopping by!